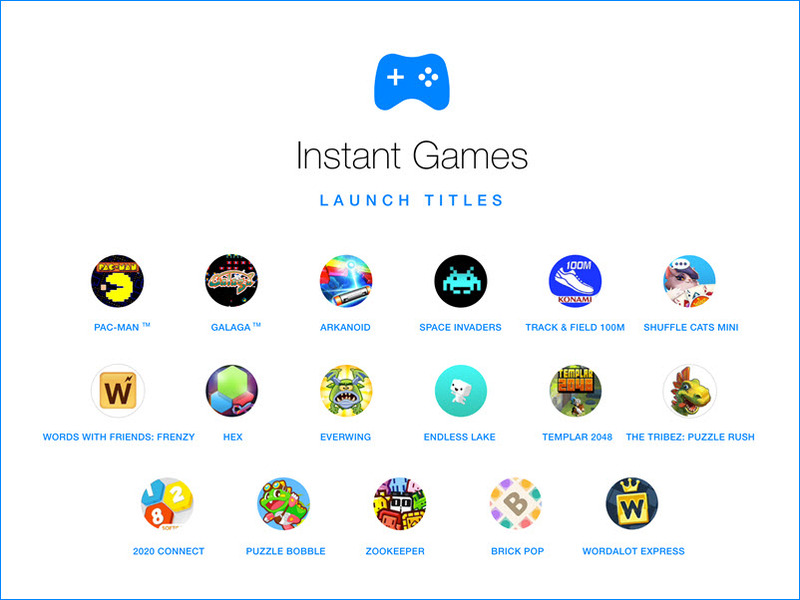 Facebook Messenger’s 1 billion users were treated to a new feature that rolled out in November 2016: Instant Games. The new cross-platform gaming experience was initially launched with 17 titles, which included Pac-Man, Space Invaders, EverWing, and Arkanoid. As of writing, there are 35 titles that players can choose from, the latest addition being Bat Climb, a game based on the LEGO Batman movie. We’re excited about this new platform because, guess what—all the games were built using HTML5 technology! So excited, that we have started a brand new site where we can talk about this new platform. Ladies and gentlemen, please welcome fbmessengergames.com. Our idea is to track and review the games on Facebook Messenger that pique our interest, whether it’s because they’re awesome or awful. The site is still in its early construction phase, but we’ve already got some good stuff in there, so feel free to check it out!